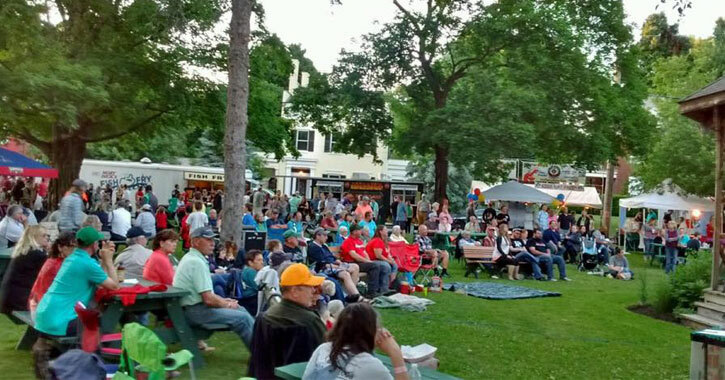 For 27 years the Greater Greenwich Chamber of Commerce has sponsored its annual Whipple City Festival throughout the parks in the Village of Greenwich, NY. What began as a thank you to the local community for their support of our local businesses has become a popular event for the entire southern Washington County area. Invite your friends and family to enjoy a weekend of fun with musical entertainment, craft vendors, delicious foods, games, a parade and even a 5K race. The Whipple City Festival is a wonderful way to kick off summer! The 27th Annual Whipple City Festival will be held on Friday, June 14th and Saturday, June 15th. Stay tuned for more information on this year's festival as it becomes available! For more information contact the Greater Greenwich Chamber of Commerce, at 518.692.7979.